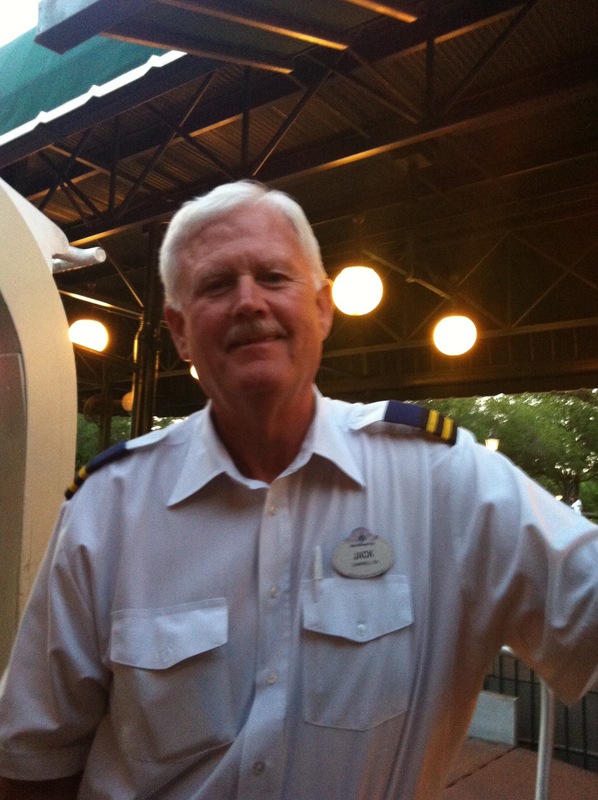 Ride the boat from the back door of Epcot back to the Beach Club Resort if you want to meet the REAL captain Jack!! ← World Secrets! Beyond the Birthday Basics: Grown-ups Like to Celebrate at Disney too!